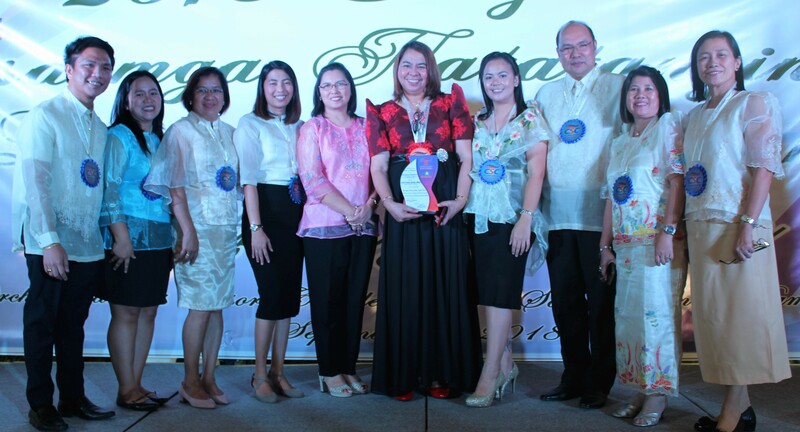 Then and again, DSWD DPEO Bulacan bagged another recognition during the Civil Service Comission’s Search for Outstanding Government Worker 2018 or the “Honor Awards Program: Hero ang Public Servant”. 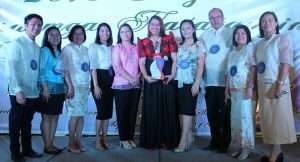 They were awarded as the regional winner of Pag-asa Group Category. Congratulations, DSWD DPEO Bulacan, for being the regional winner for CSC Pag-asa Awards – Group Category! May this award be an inspiration to continue our commitment to Serbisyong may Malasakit.